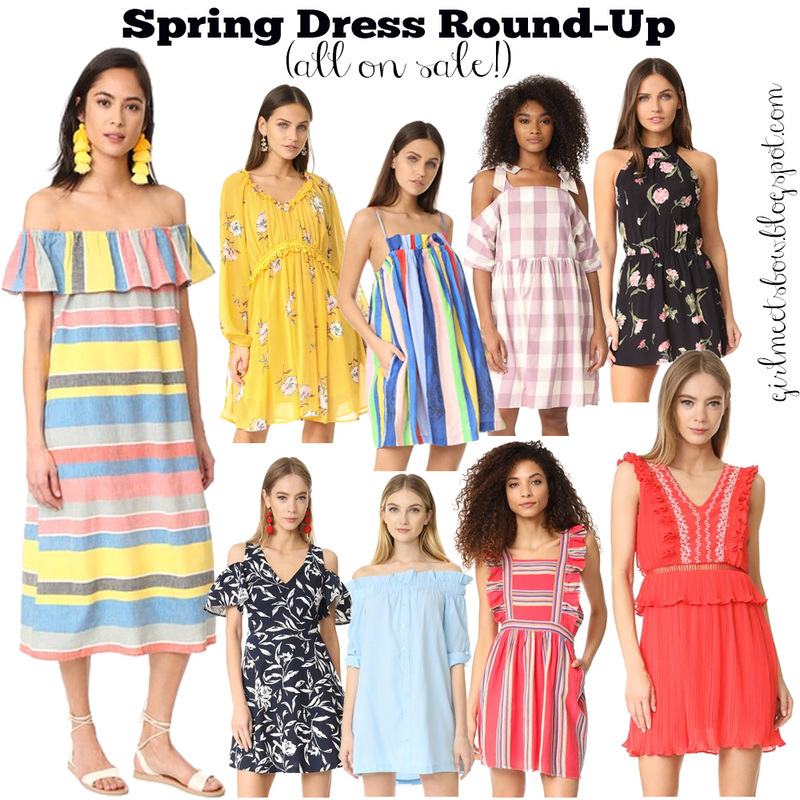 Let’s Talk Spring Dresses + Shopbop’s Sale of the Season! In the Spring and Summer (and really, year-round!) I wear dresses, dresses, and more dresses! So I couldn’t wait to share my current wishlist, finds, and favorites! There are seriously SO many cute pieces & bright colors- this Florida girl’s heart is happy, happy! Happy Thursday!! Hope it’s a great one! Previous Post Dressing Room Diary + SALES! 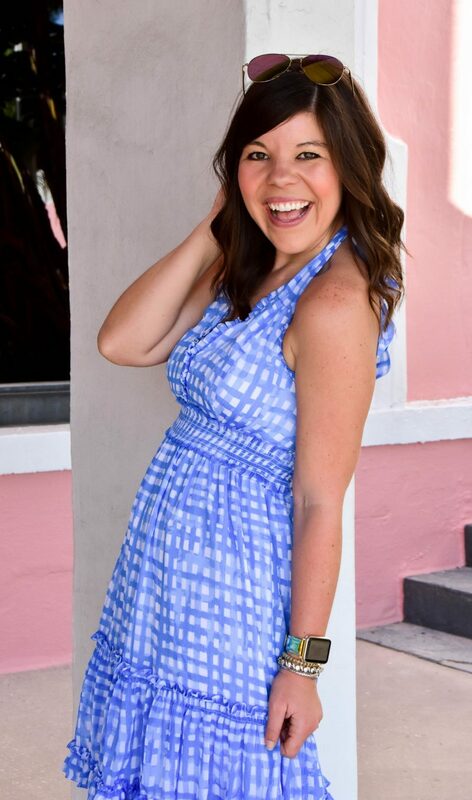 Next Post #TargetDoesItAgain : The Sweetest Summer Maxi! Oh dresses are my second skin! I love your picks. Mara Hoffman does no wrong in my book! Oh those dresses are so pretty!